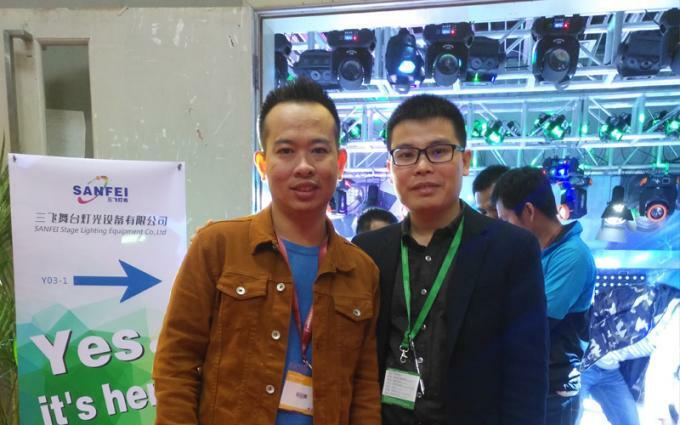 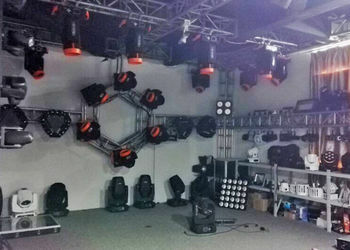 Located in the Hubin Building,Jiaoxin Village, Shijing Town, Baiyun District in Guangzhou and near the booming Baiyun International Airport, Guangzhou Sanfei Stage Lighting Equipment Co.,Ltd was established in 2005 and is a stage lighting enterprise that integrates R&D, production, marketing and after-sales under one roof. 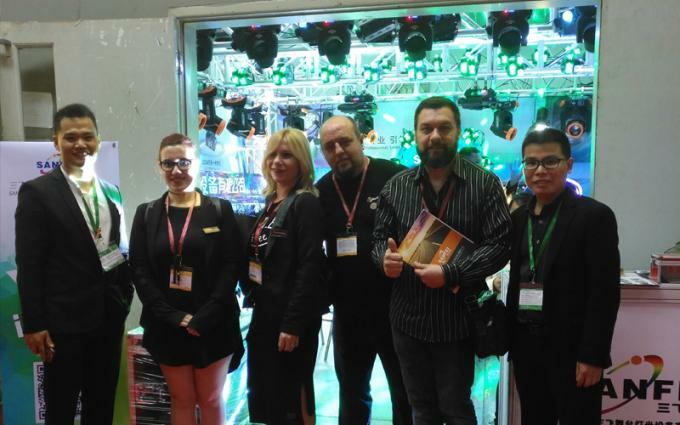 Our product range includes beam moving heads, LED par lights, outdoor lights, laser lights , Spider Lights, Smoke machine and light control systems. 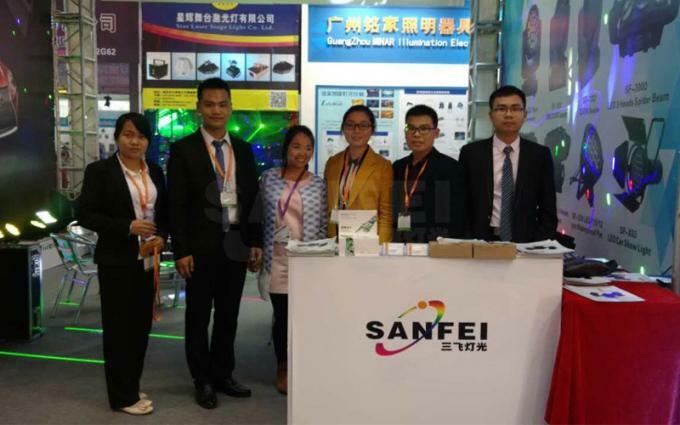 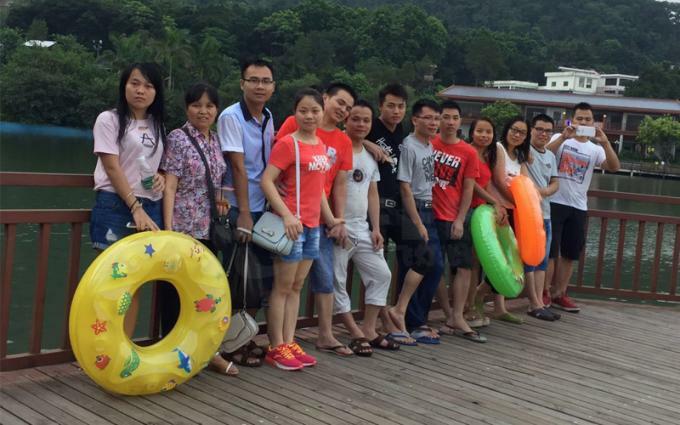 Under the targets of "create the international well-known brand" and "build up a respected enterprise", we highly raise quality and service flag, expand innovation and promote "SANFEI" brand image quickly. 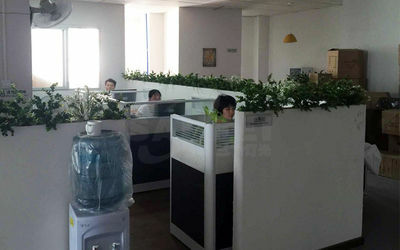 Our company is developing continuously and steadily. 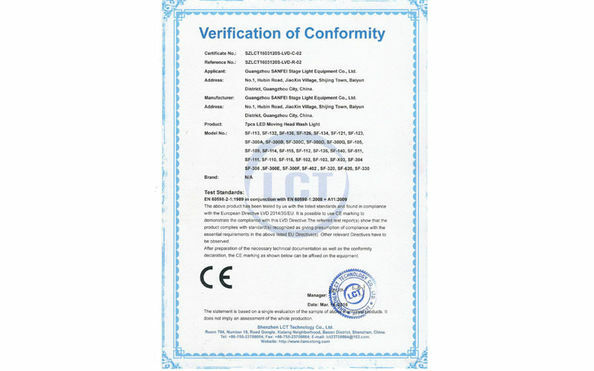 For your assurance, we have passed ISO 9001:2000 requirements in 2010. 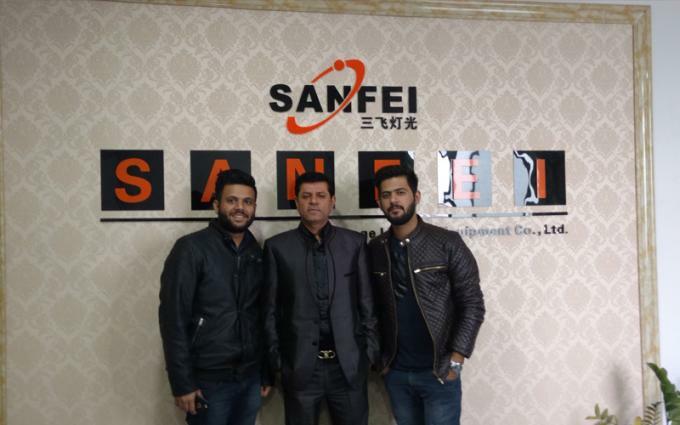 Because of our hard work, we have become a member of world-famous brand councils, Chinese Show Technology Association, and have got several accolades such as "China's AAA Credit Enterprise" in March 2006, and "Top-quality Consummate Services, Predominant Credit Standing in China marketing" in November 2005. 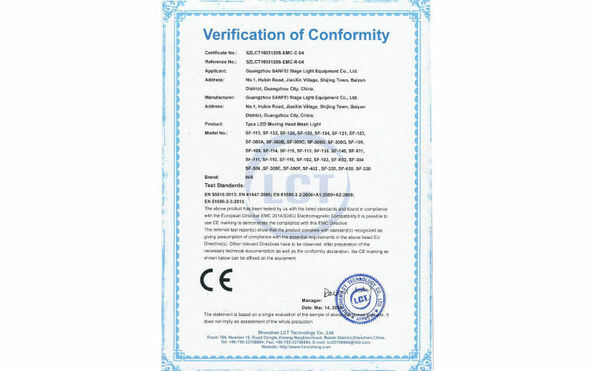 More than 50 kinds of our products have got CE and RoHS approval. 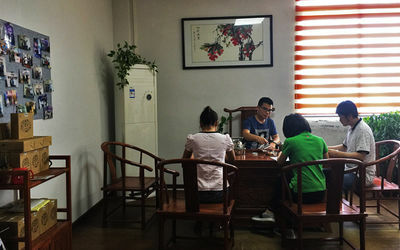 We have several branches across China. 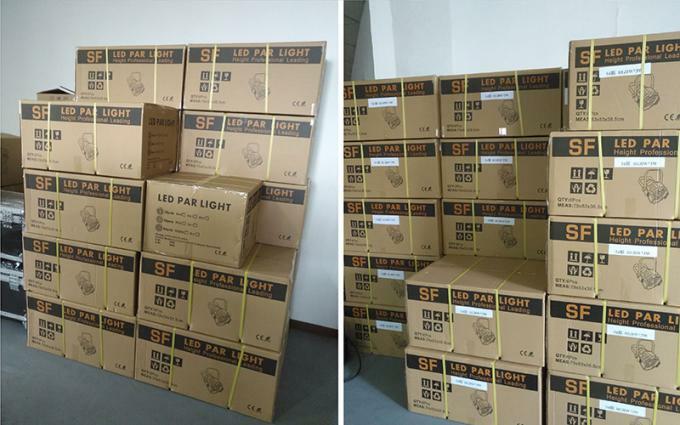 Our goods are popular in Europe, the US, Southeast Asia, Russia, South Korea and other areas. 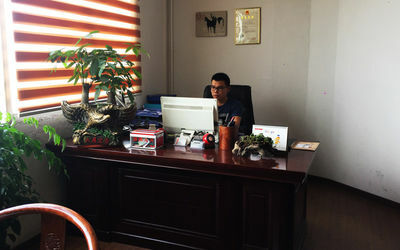 Contact us with any inquiries you may have. 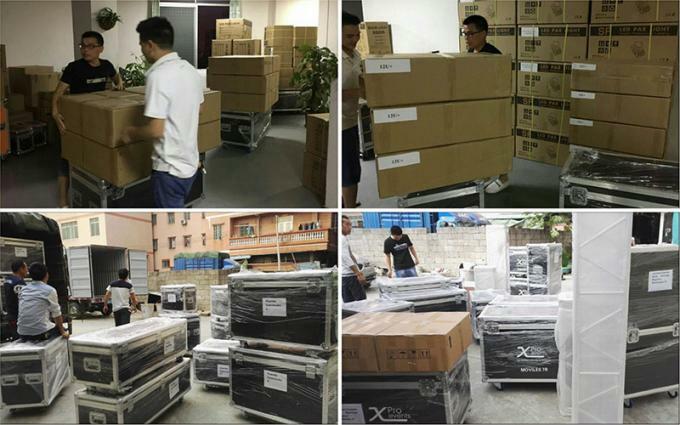 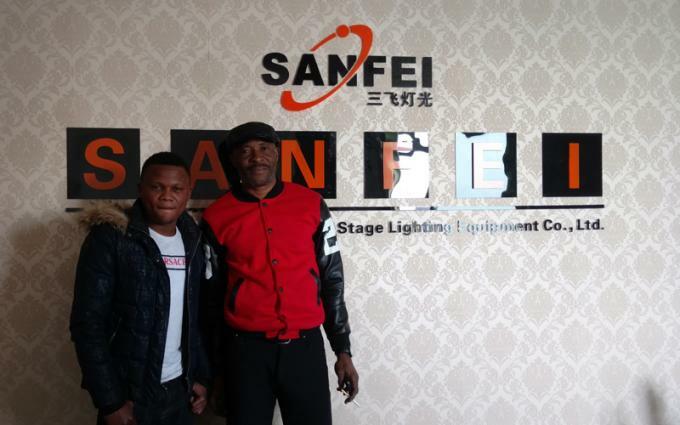 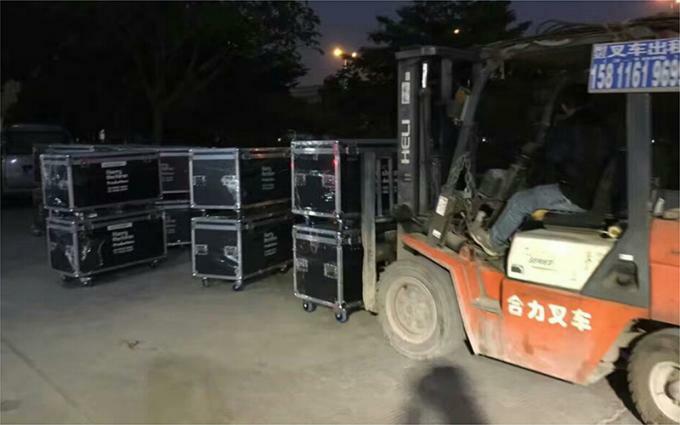 Guangzhou Sanfei Stage Lighting Equipment Co.,Ltd, found in 2005. 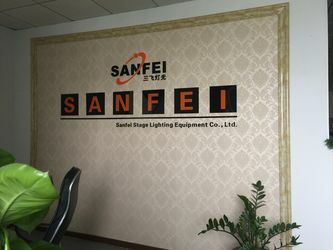 Built our own brands, engaged in professional stage lighting and equipment research and development, production, installation, sales. 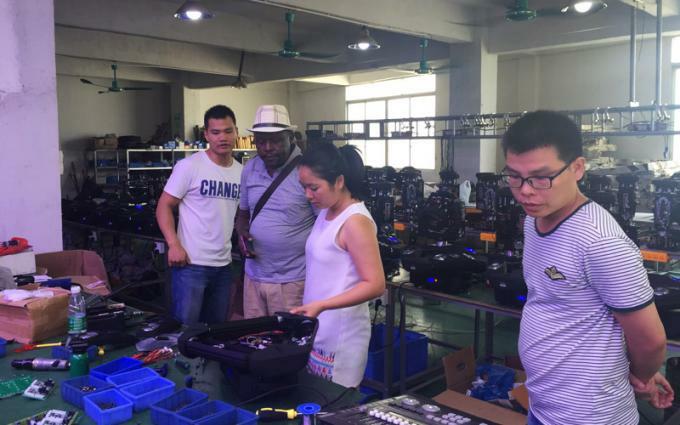 Consulattion and after-sale service intergrated manufacturer, the main production stage lighting equipment, moving head light, follow spot series, laser series, LED high-power series, lighting series, LED effect, oil smoke machine, stage equipment, console series, accessories and so on. 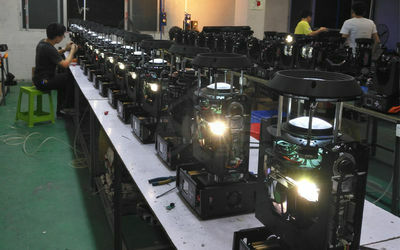 Widely used in stage, dance halls, KTV rooms, redio, television, opera, film and television entertainment places etc.